As the Entity Games team works really hard to bring you top quality games, we think we're finally at a stage where we can show more information regarding one of our projects. 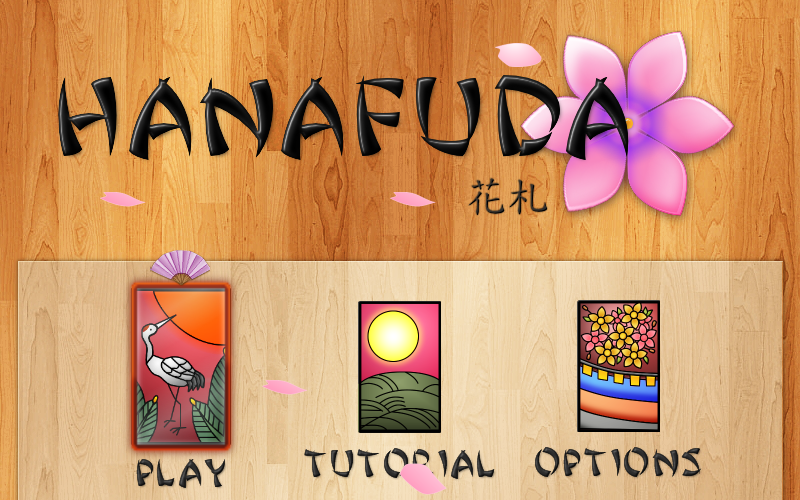 We've shown screenshots of our take on Hanafuda in the past but now that we're much farther into development we feel comfortable saying that this is even better than before as we've completely redone most of the game's look and feel. Through polishing the game we've also been exploring different types of music. 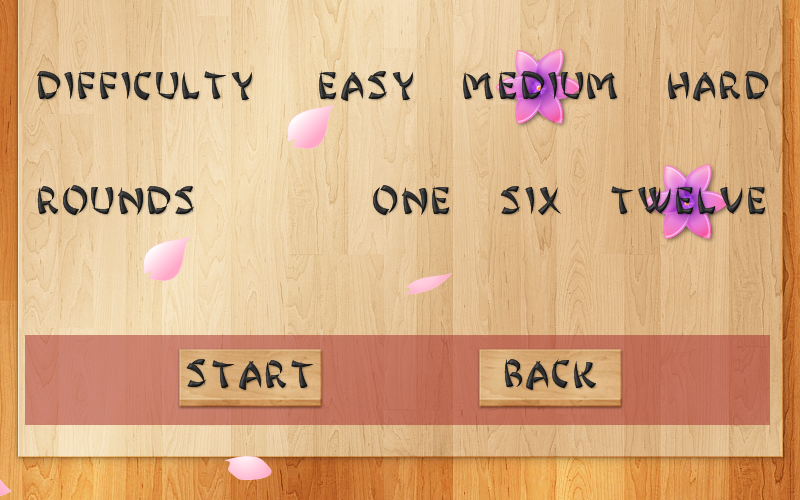 After trying some ambient electronica, and other forms of modern music we realized that the music that would fit our game the best would be some classic Japanese style music. After searching the internet and nearly paying $500 for music to be made, we stumbled upon this amazing song on a freely licensed music website. We couldn't be happier, thanks Kevin MacLeod! Oh gosh, please have this out there soon. What does this guy need? He NEEDS some koi koi on his phone. ...and when can we have this???? 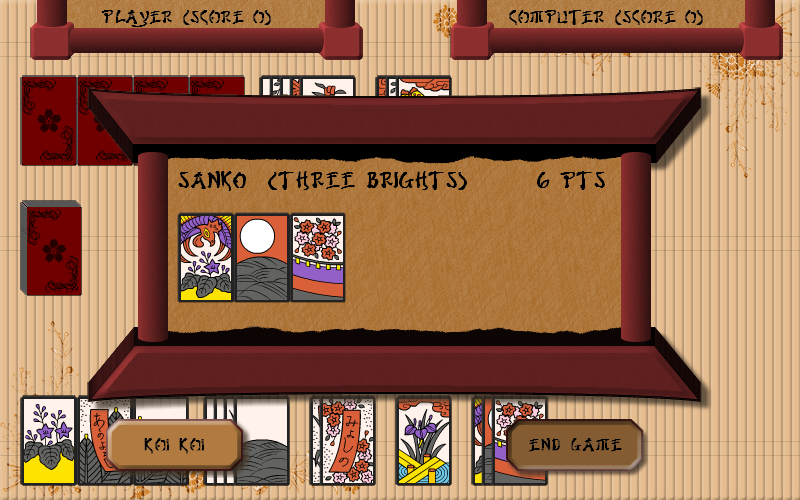 I love hanafuda. Excellent my dreams have come true! 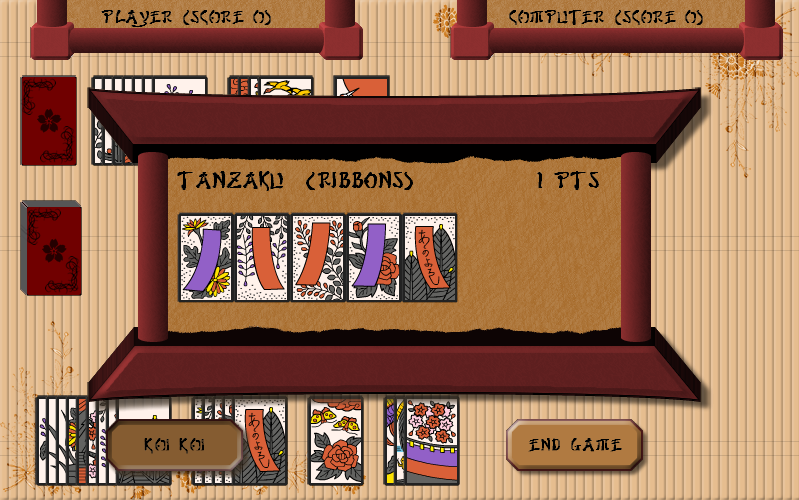 The only other decent hanafuda android app has a weird arcade style scoring and no matter how many people plea for a traditional 3/6/12 round scoring system it never changes. 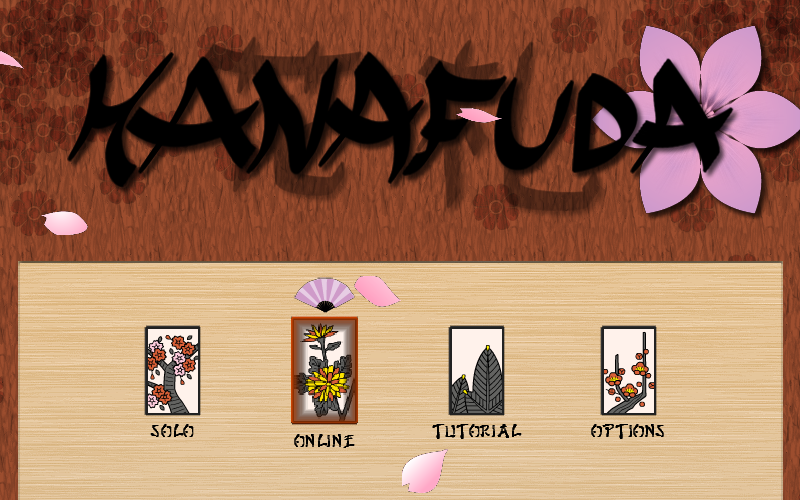 I'm an avid hanafuda player and me and my girlfriend/group of friends play often, if you need some help testing we're all game! I've always enjoyed casual types of card games. 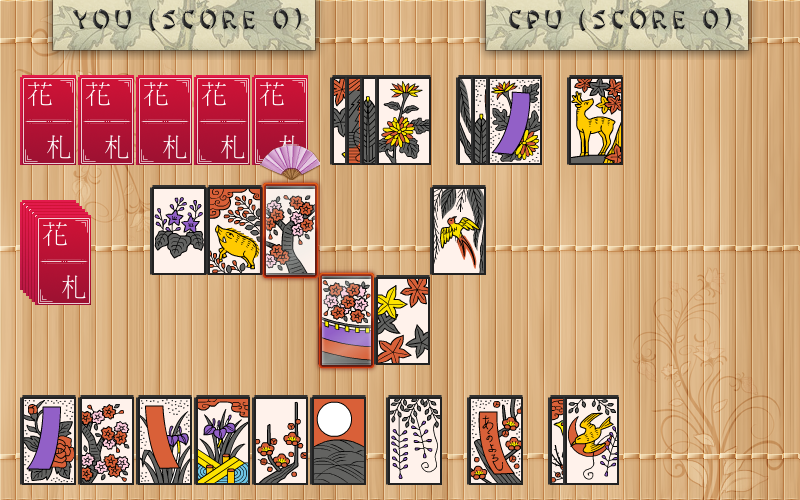 I admit that I'm not familiar with the Flower cards, but it looks like fun. I'm in. 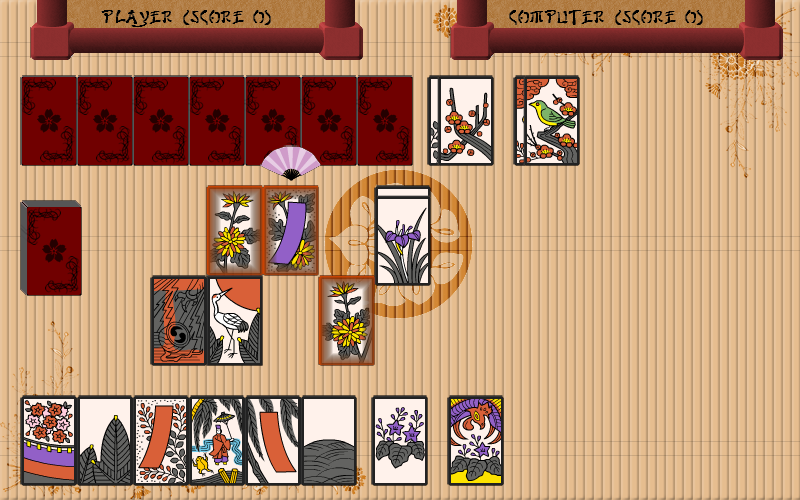 Flower cards were developed by Nintendo... in the late 1800s! Looks simple but fun. Tracked.